For B2B marketers, the process of creating and refining a message that can be used to efficiently communicate with clients is a never-ending, but rewarding one. In marketing, the message is key, and making sure that potential and existing clients trust in it is the most vital goal of any marketing project. While this process faces many challenges, the question of which medium to use is perhaps one of the most pressing among them. In digital marketing, the options are numerous. With so many mediums available—email, social media, video, etc.—it can be difficult to decide where to focus your efforts. While it’s important to use all forms of digital media while undertaking a B2B marketing campaign, it makes the job a whole lot easier if you know which platforms will be more effective from the outset. Fortunately, LinkedIn did a study to answer this exact question, looking into the preferences of B2B marketers themselves as a means of narrowing down the most effective and preferable digital content formats available today. 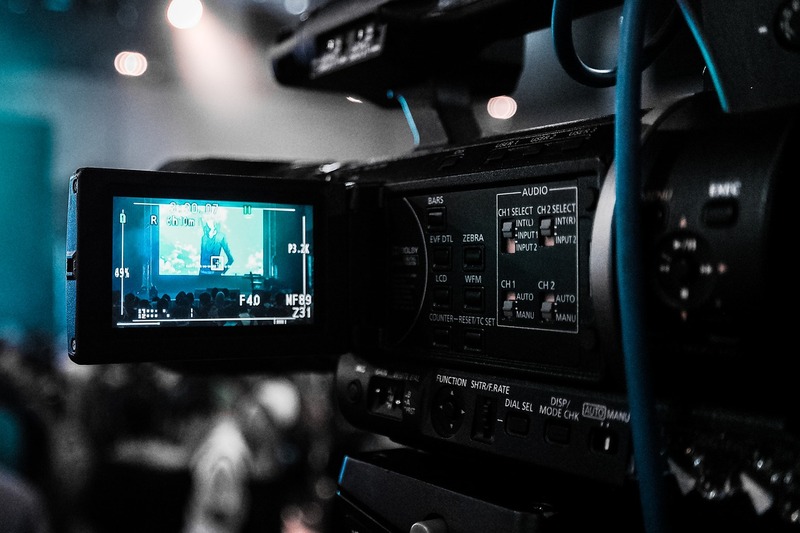 According to the study, approximately 75 percent of B2B marketers believe that video is one of the most effective and important content platforms, with 60 percent agreeing on social media creative and 47 percent on email. In addition, 83 percent of B2B marketers believe that video plays a major role in driving lead volume, while 86 percent agreeing that it produces high-quality leads. LinkedIn then used these numbers to argue that video allows marketers to establish a comfort and familiarity with their clients that in turn allows them to create more meaningful and lucrative engagements with them. This makes sense, as the study also showed that nine out of 10 B2B marketers believe that video content affords their brand more space to be creative, refining stories and messages that are at once energetic, informing, inspiring and humorous. V.R. Srivatsan, managing director of Adobe Southeast Asia, had the following to say about the importance of video in B2B marketing. With such a powerful tool at their disposal, B2B marketers should definitely make the most of their video content capabilities. After all, in such a competitive field that undergoes a constant evolution of platform preference, any chance to gain a leg-up has to be taken seriously. For promotional marketers and their clients, branding is everything. When coming up with marketing ideas for other brands, it’s crucial to not only do so with a creative and fresh message, but also on a platform that makes such attributes apparent and appealing.